It’s triathlon for kids and they love it! 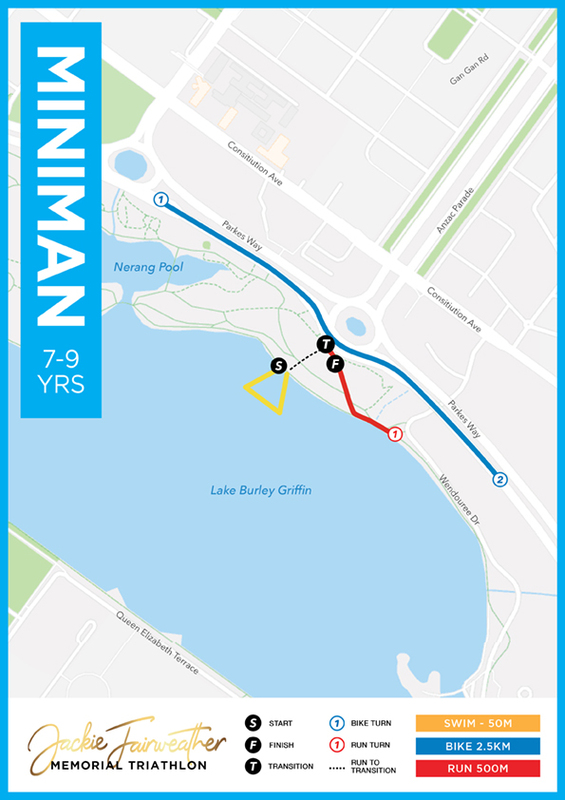 The MINIMAN race formats have become renowned for their fun, inclusive and supportive atmosphere. It’s a brilliant spectacle when the aspiring athletes line up at the water’s edge with Mum & Dad there to encourage them along with other family and friends. The event focuses on participation and encouraging a healthy active and fun lifestyle from an early age, and it doesn’t matter what you think your athletic abilities are – we encourage you to join in the FUN! ALL of our young champions receive a commemorative medal when they cross the line. PLEASE NOTE: Event t-shirts are NOT included in MINIMAN registration, they can be purchased for $15 in the registration process before 27th October. T-shirts may be available for purchase on the day in limited sizes and quantities.